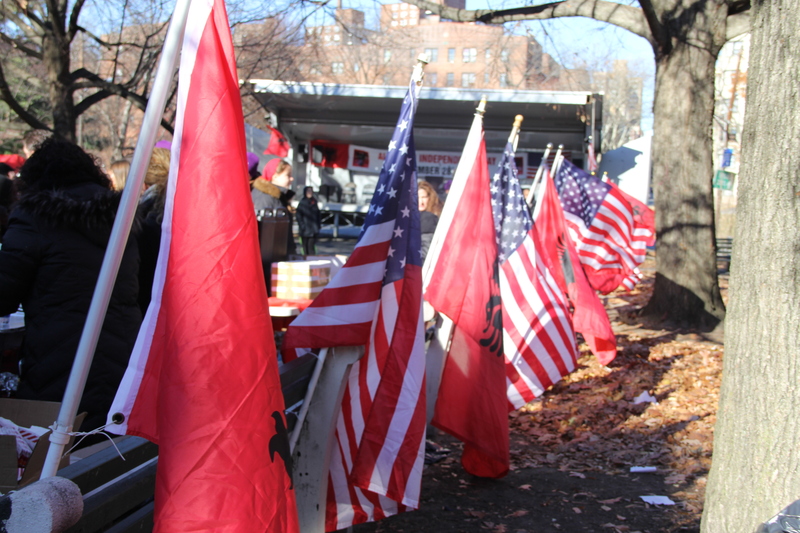 Albanian Americans celebrate Albanian Independence Day. 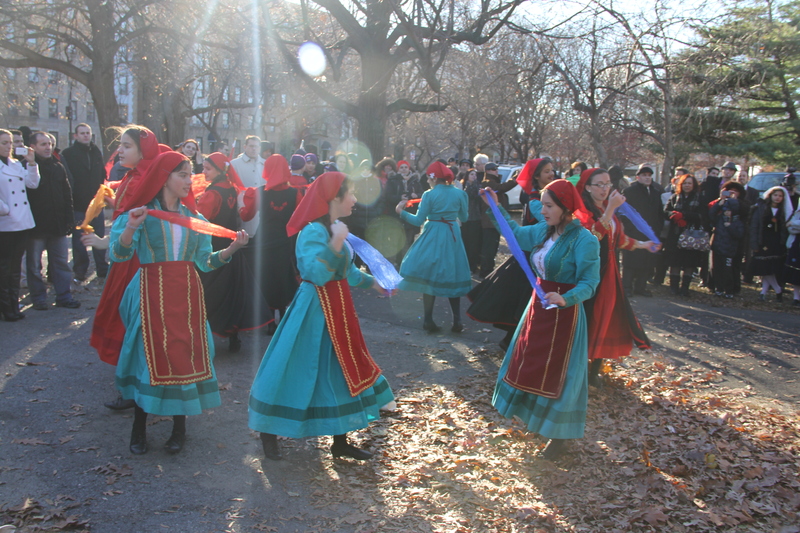 Pelham Parkway in the Bronx has long been known for it’s rich mix of people. 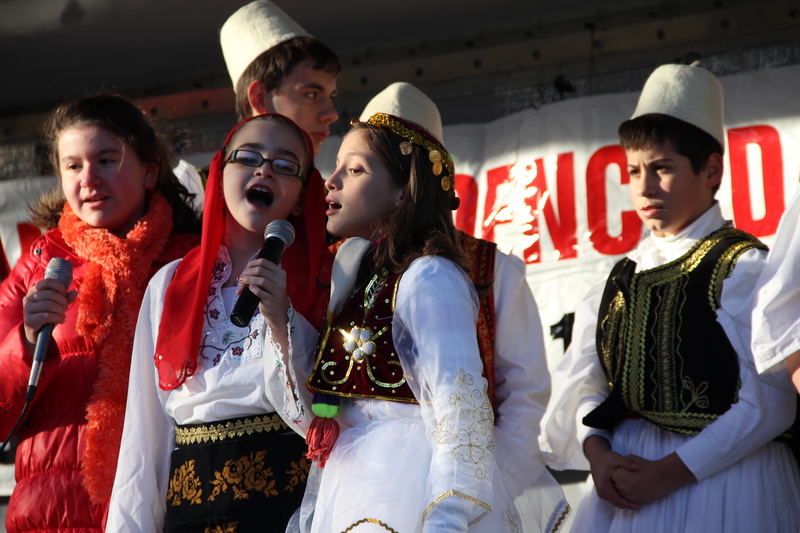 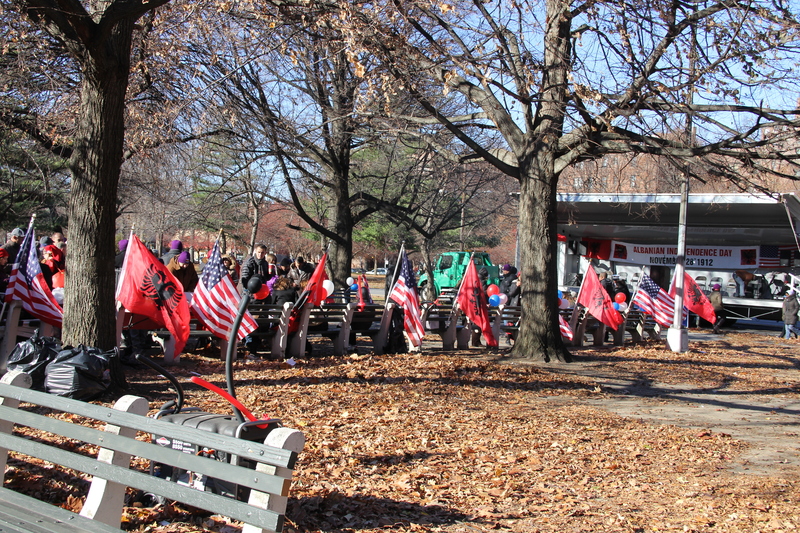 Today the parkway hosted a celebration of Albanian independence. 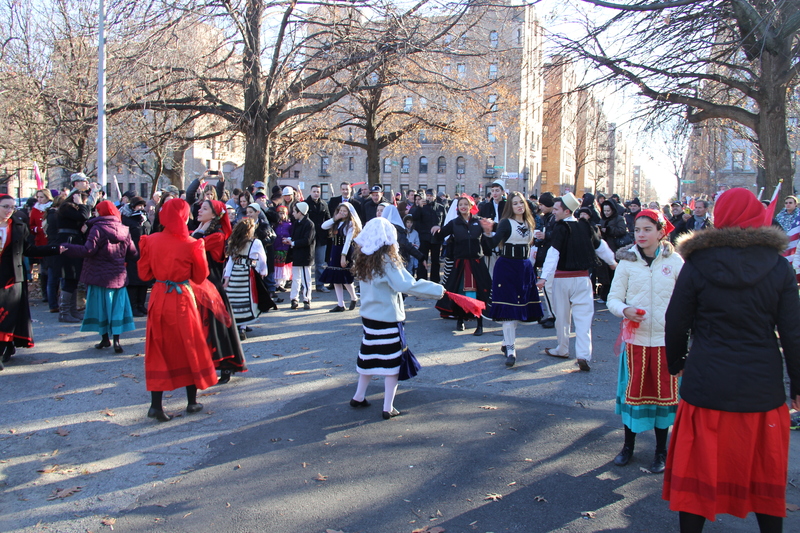 The Albanian community and all Bronx residents were hosted to a day of Albanian song, dance and culture by Assemblyman Mark Gonaj. 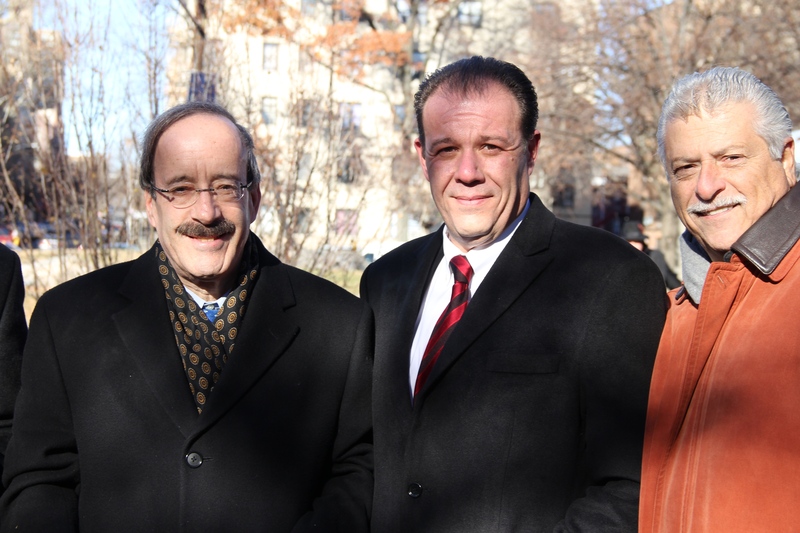 Along with the Assemblyman, we all were greeted by Congressman Engel, Senator Jeff Klein, Mr. Messina representing Congressman Joseph Crowley and many other civic leaders.